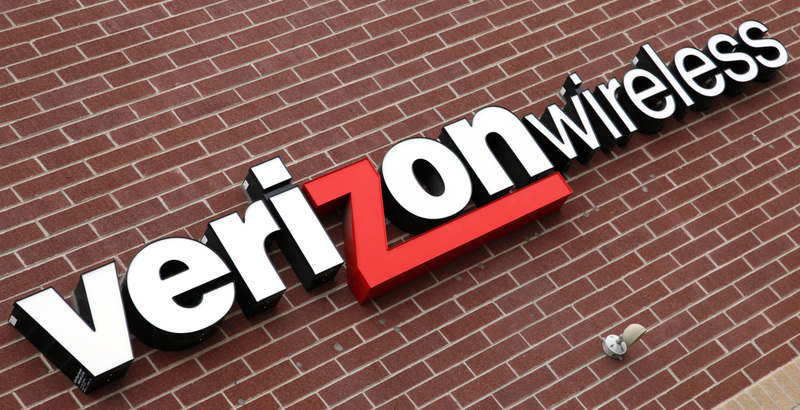 Merger speculation always follows U.S. mobile giant Verizon Wireless. But 55 pct owner Verizon Communications would find buying out partner Vodafone a stretch. A full merger of the parents wouldn’t fly with Europe-averse investors either. The status quo looks pretty secure. “With European wireless facing big strategic question[s] and the U.S. market enjoying record valuations (despite a worsening long-term outlook), the time may finally by ripe for Vodafone and Verizon to resolve their awkward relationship,” the Bernstein analysts wrote. Morgan Stanley examined similar issues in a March 27 note, as did Nomura in a Sept. 12 report. London-listed Vodafone reports results for the six months to end September on Nov. 13.